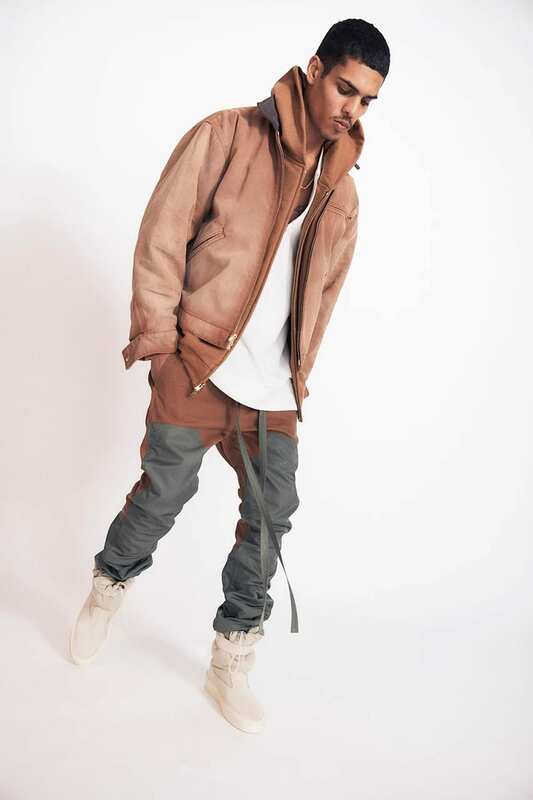 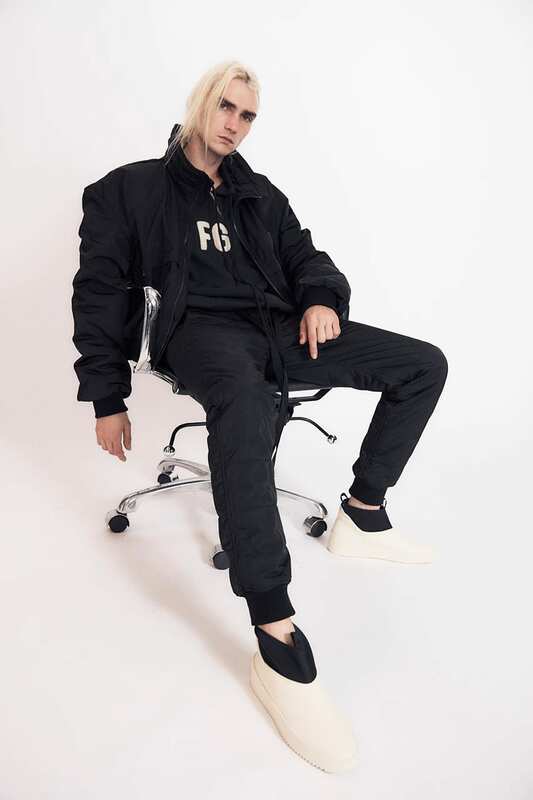 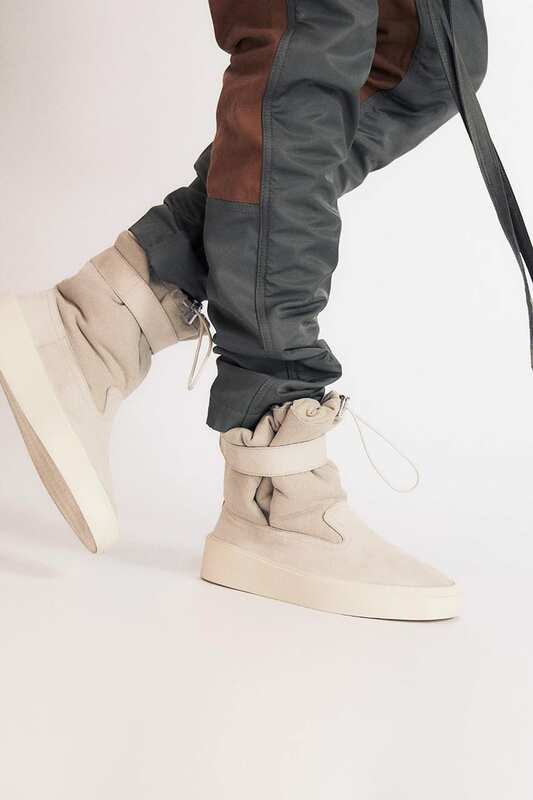 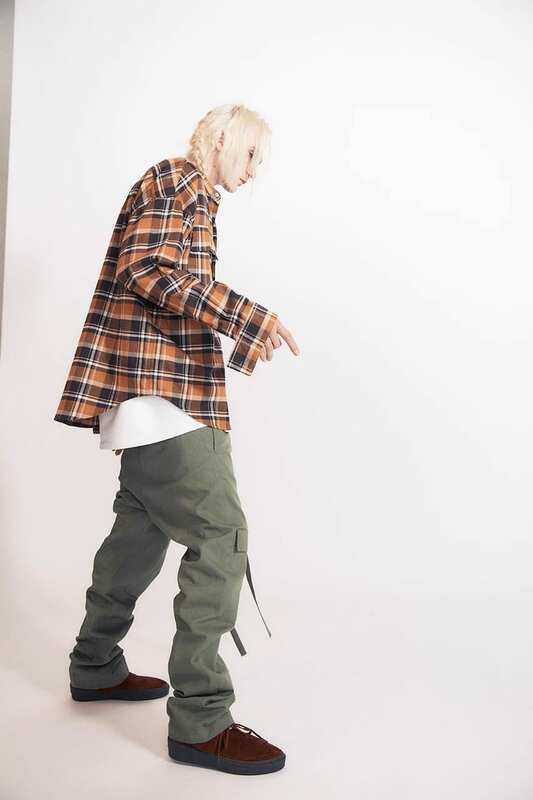 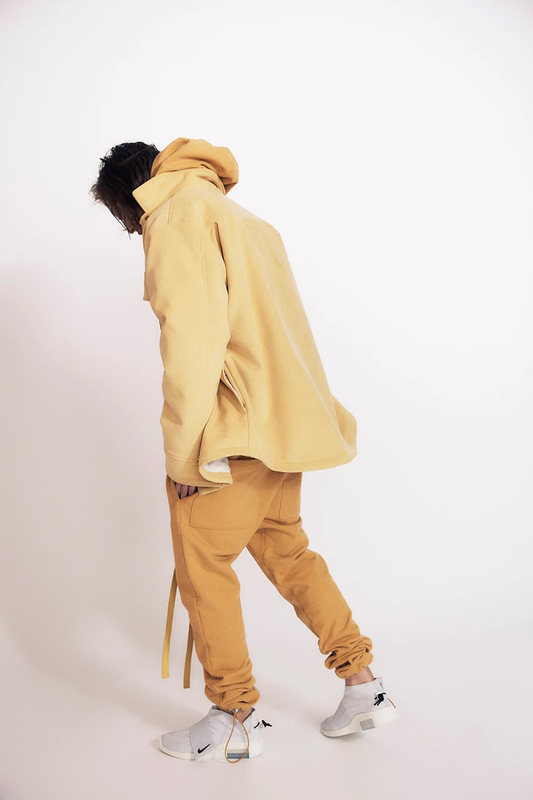 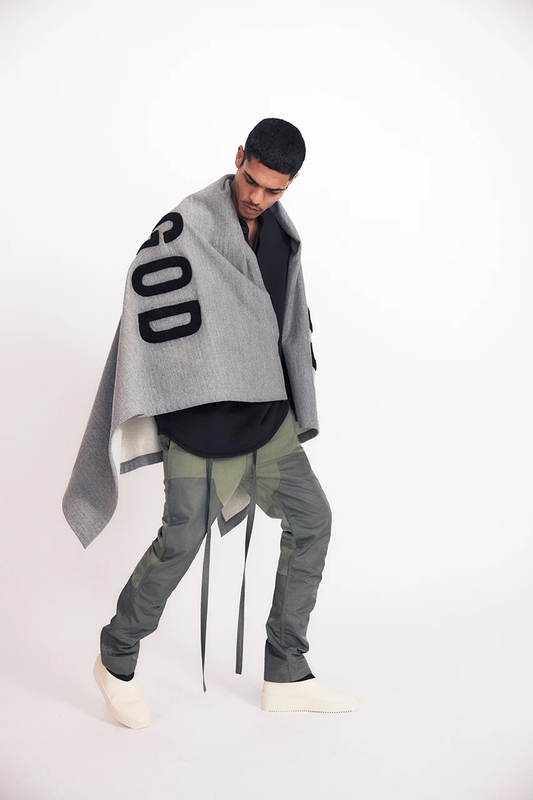 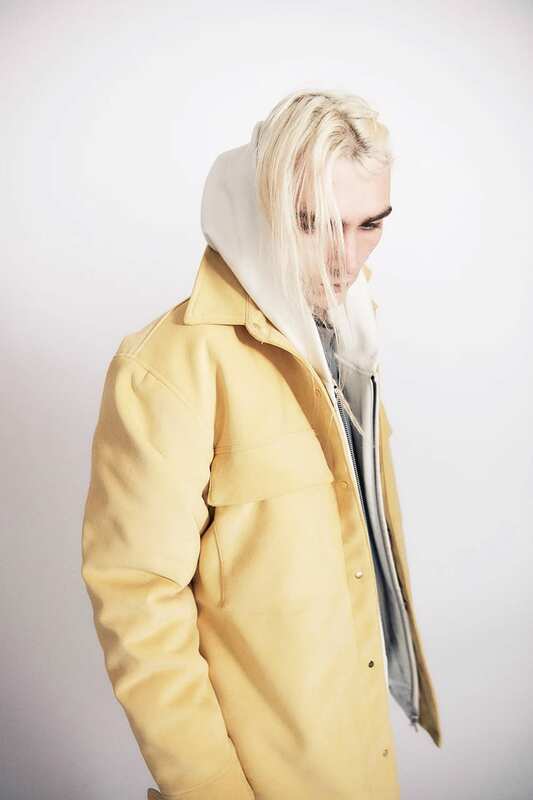 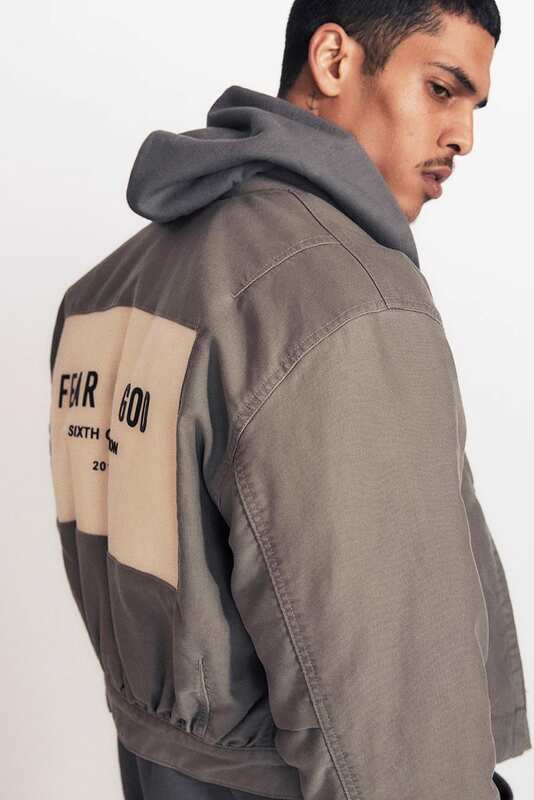 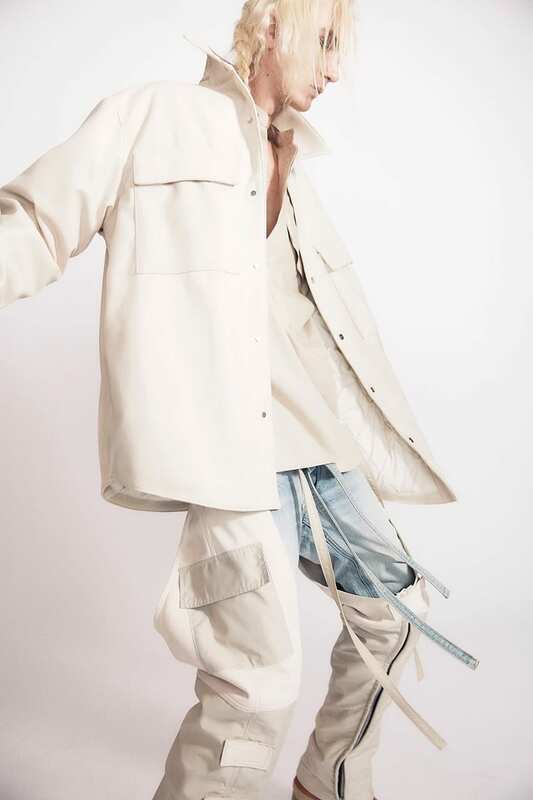 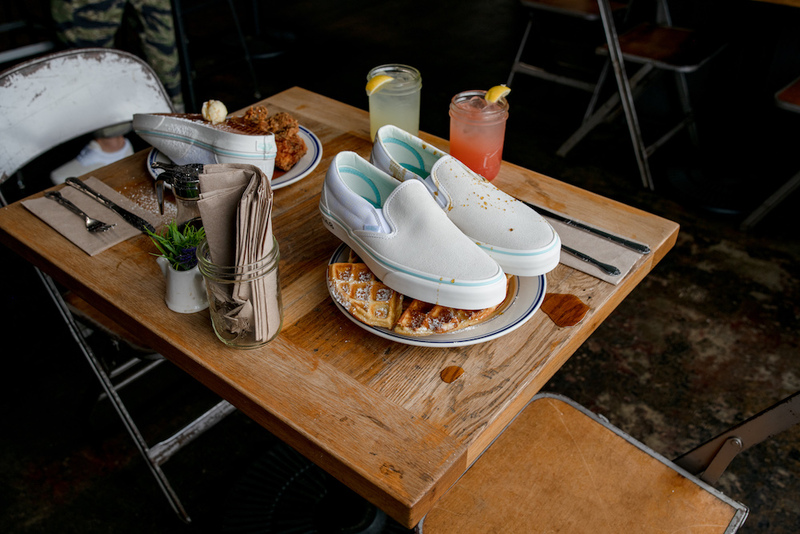 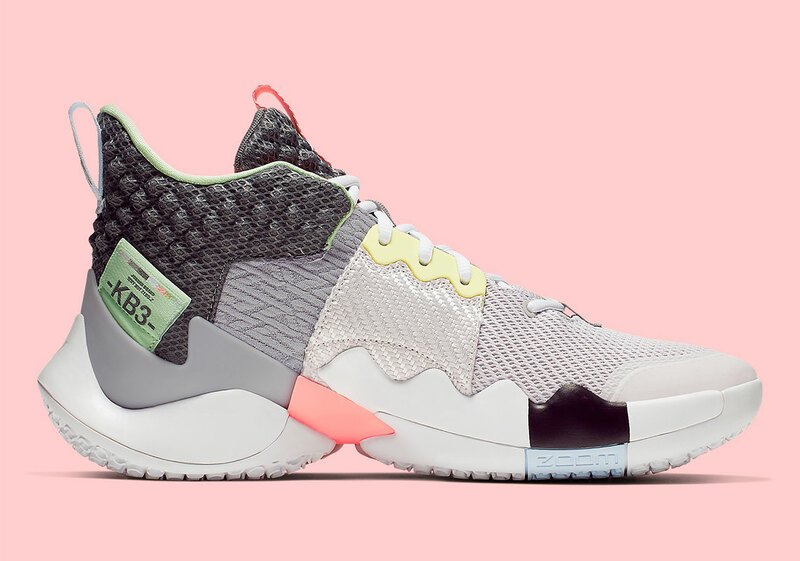 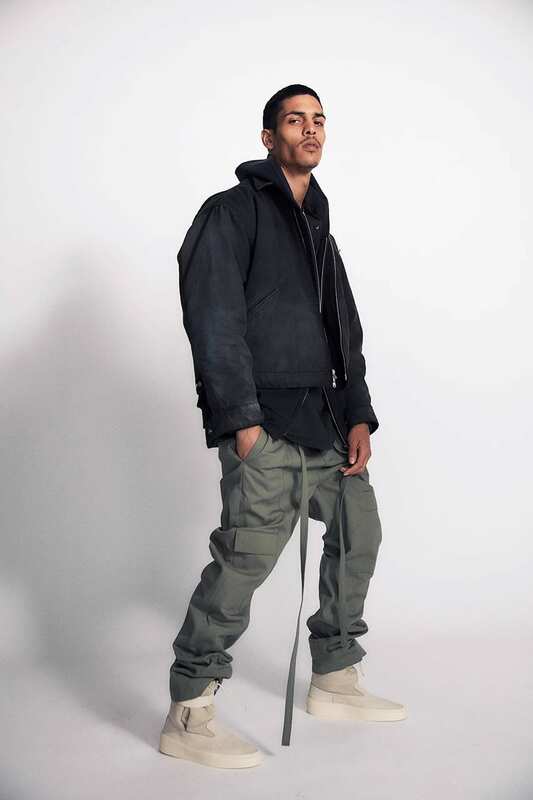 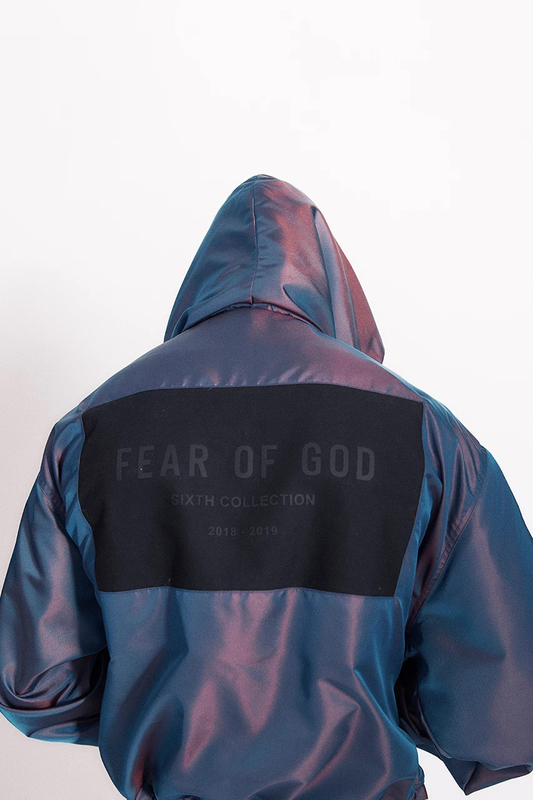 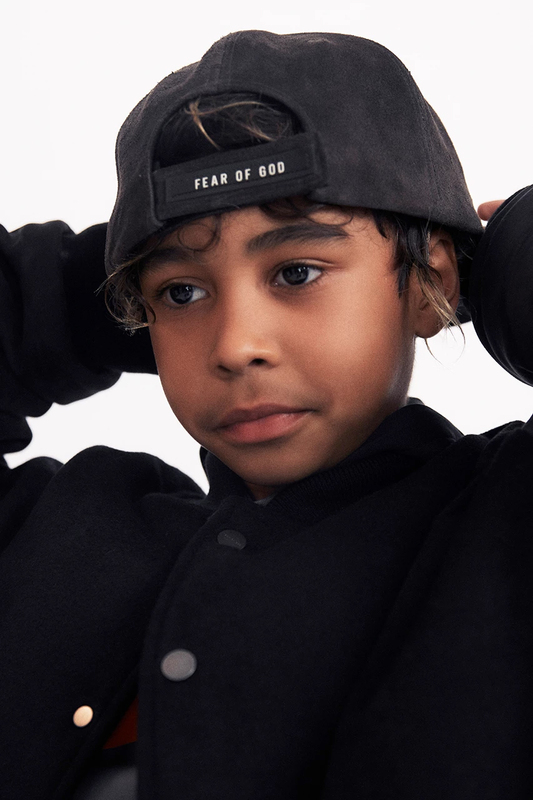 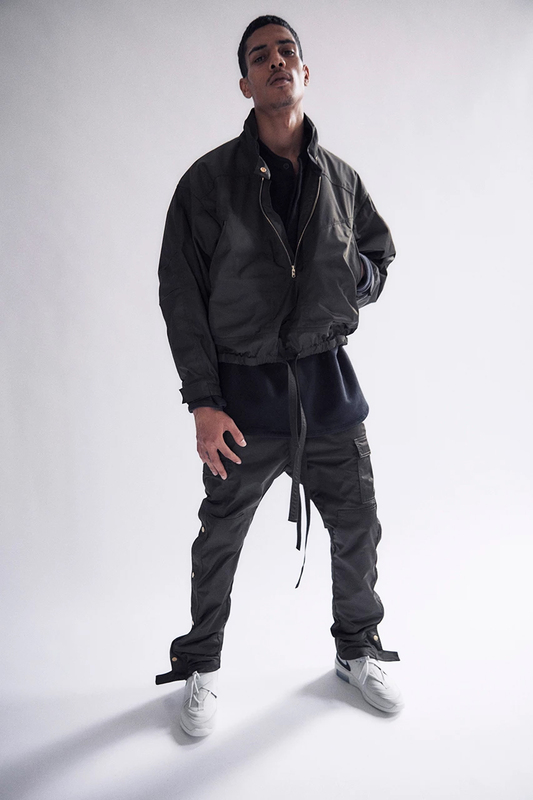 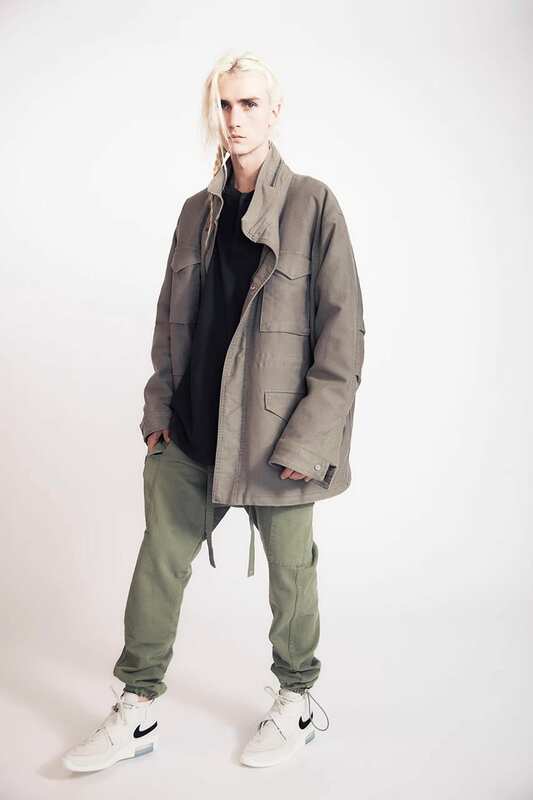 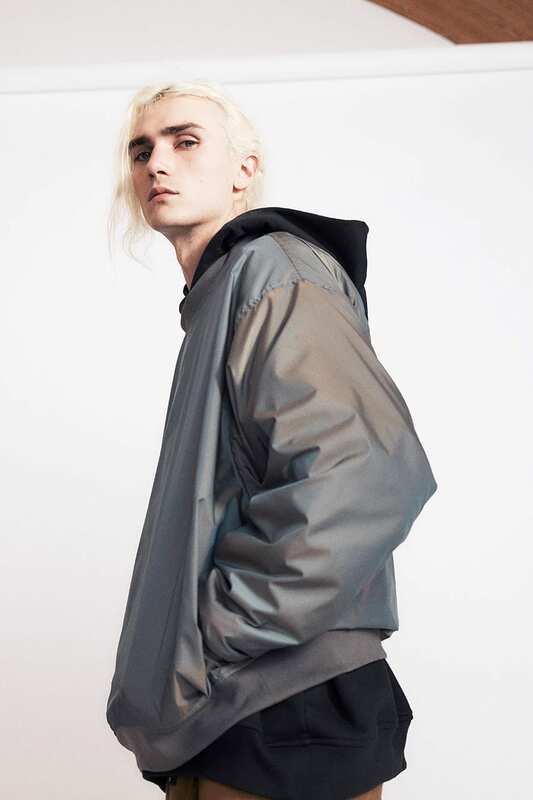 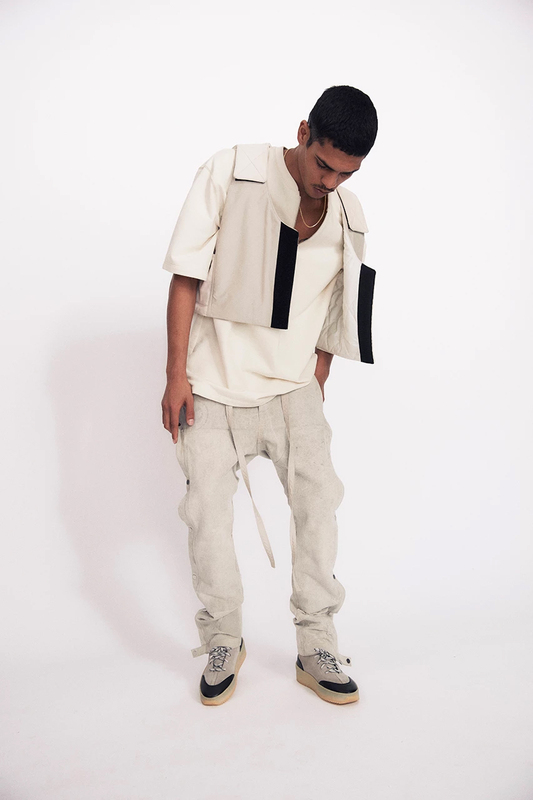 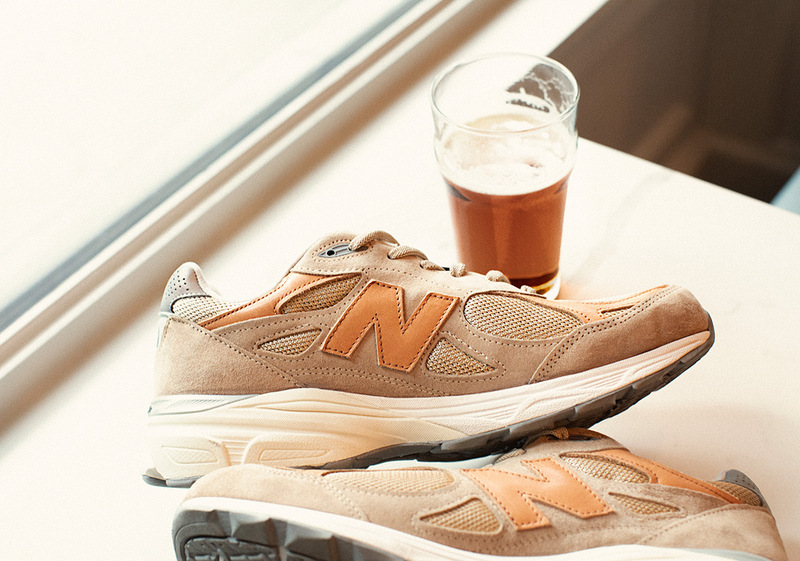 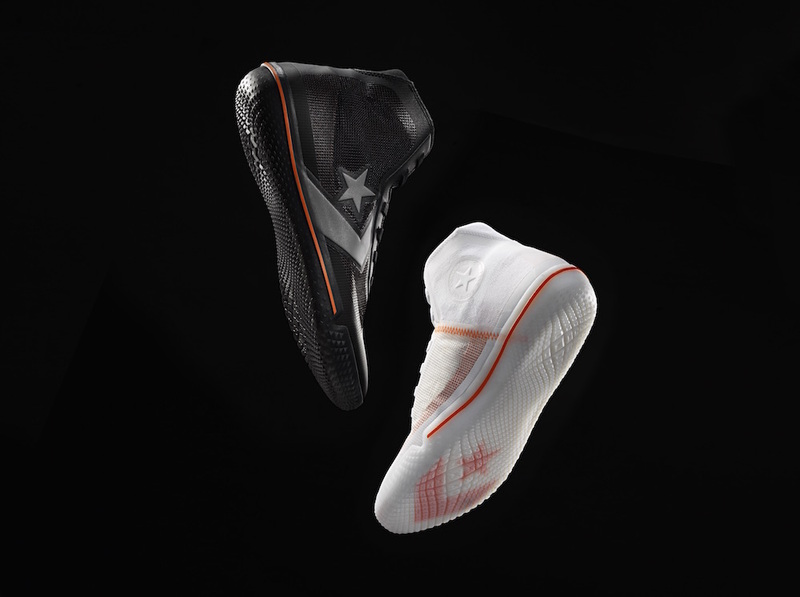 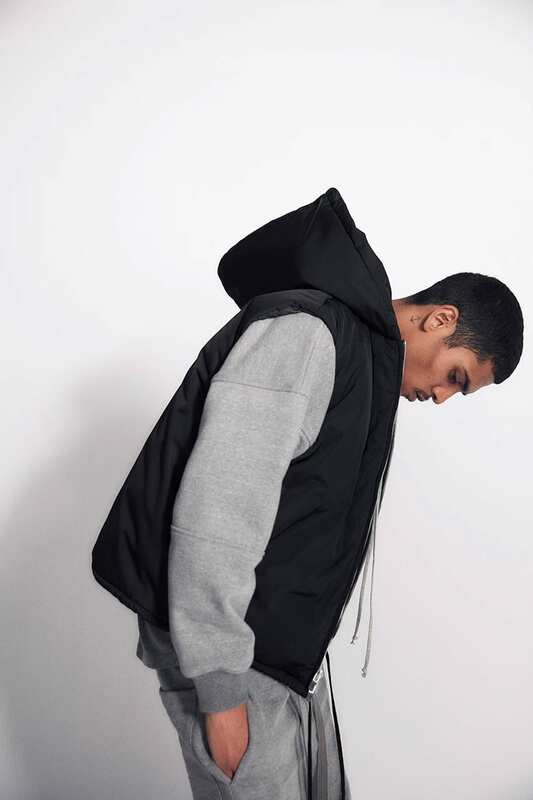 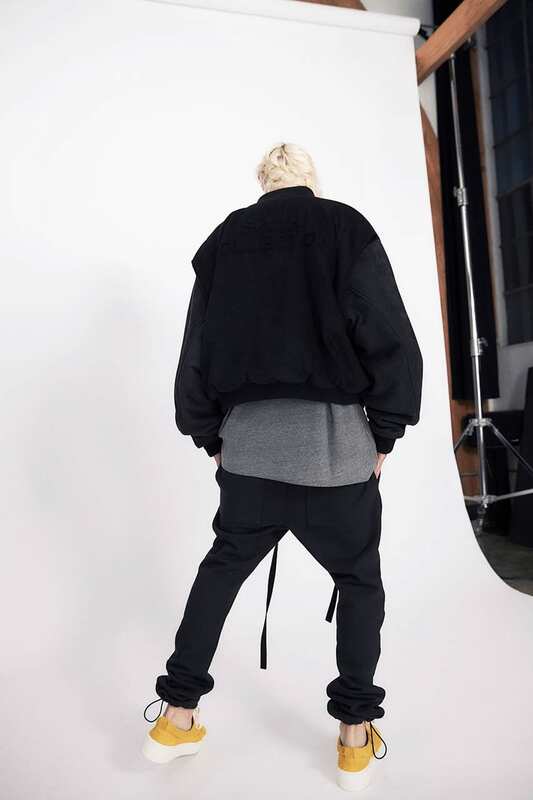 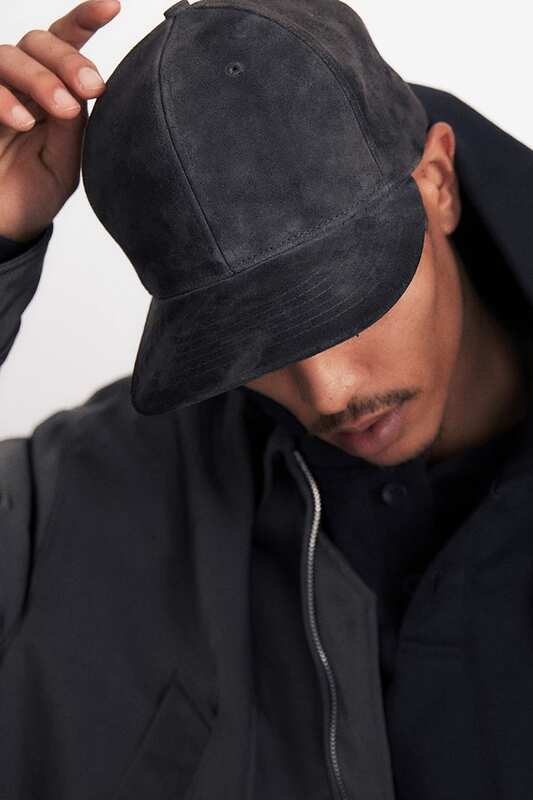 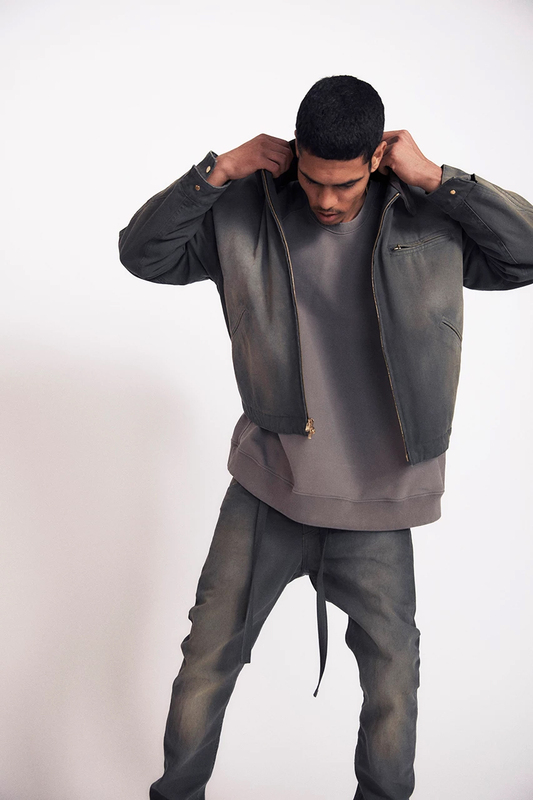 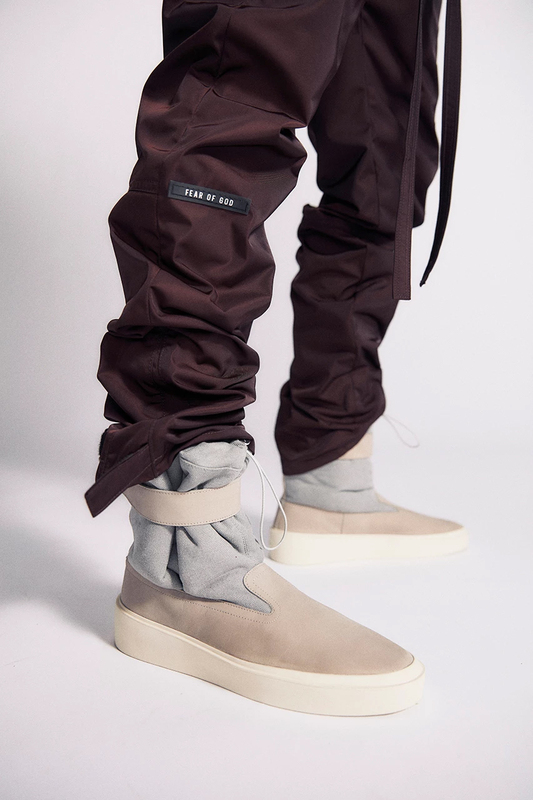 After dropping some impressive footwear with both Nike and Converse not too long ago, Fear of God is getting back to the fashion side of things by unveiling the brand’s latest Sixth Collection as a proper Fall 2019 offering. 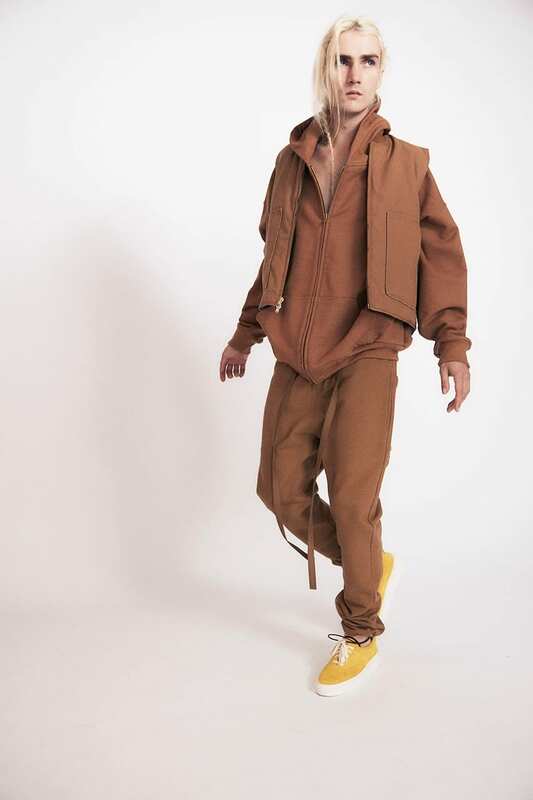 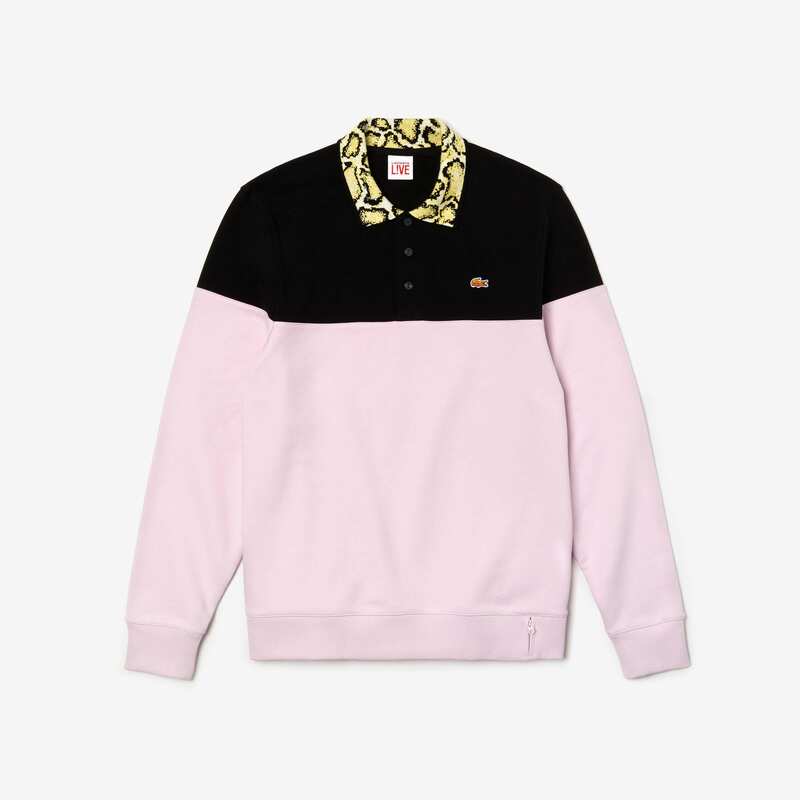 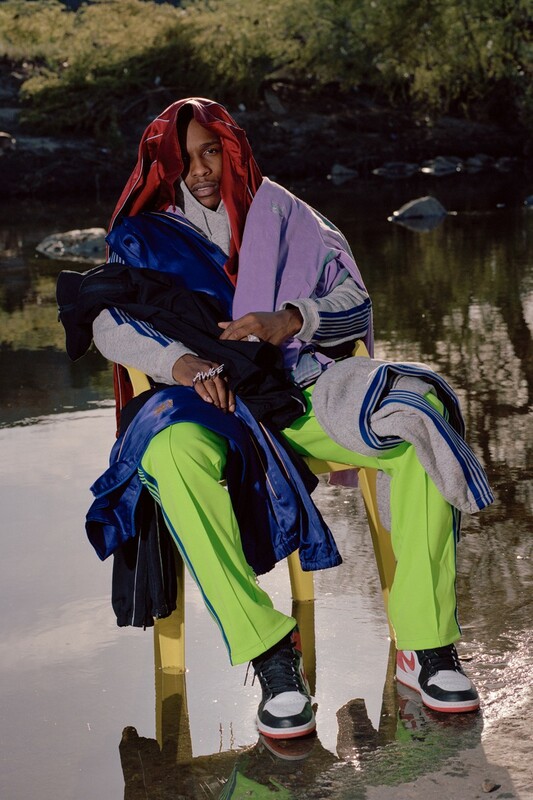 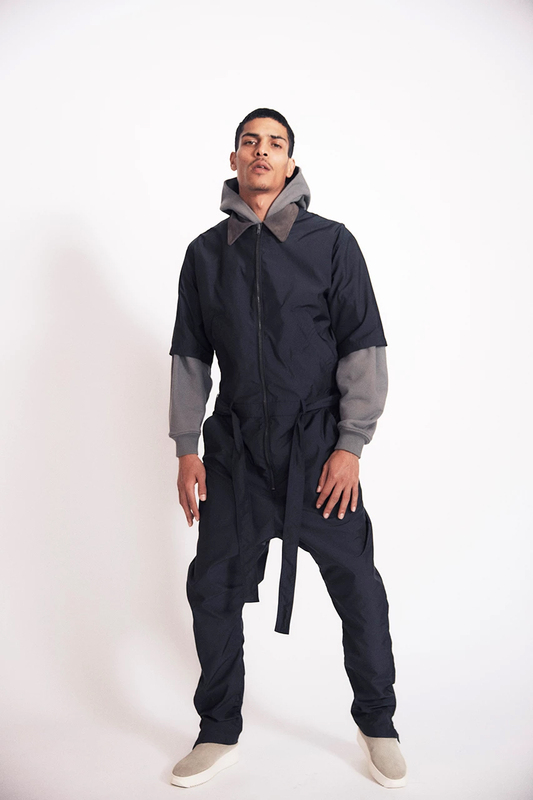 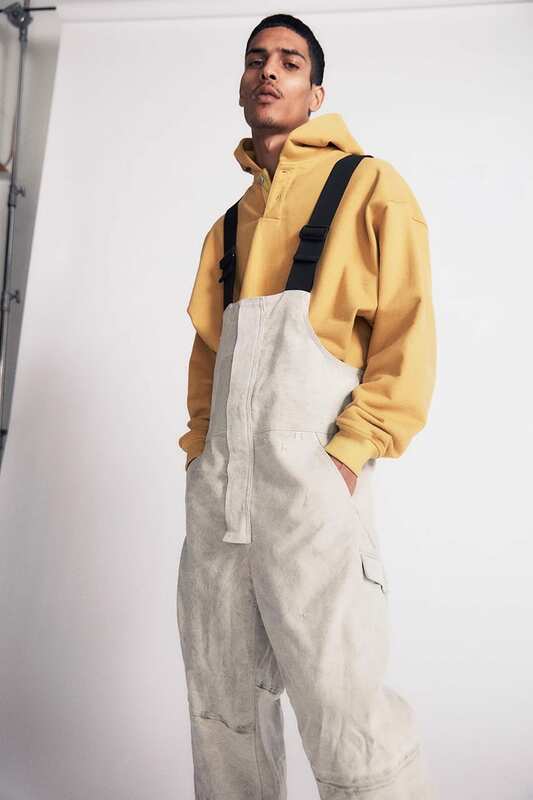 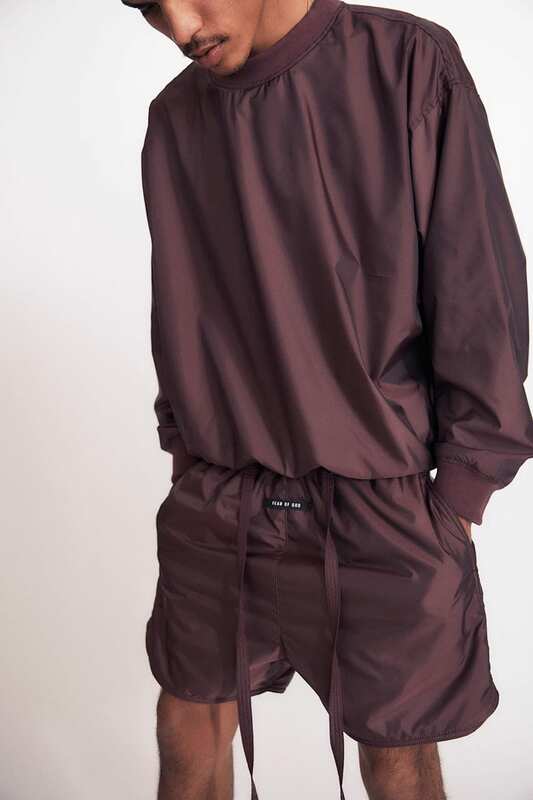 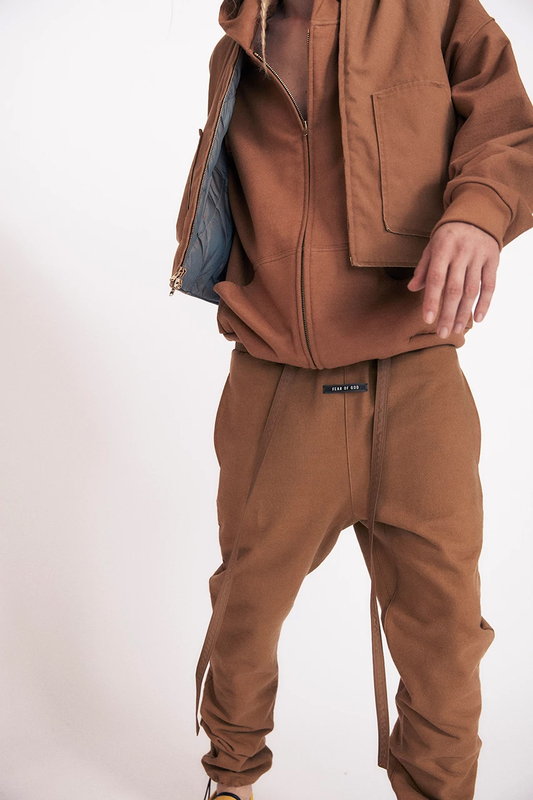 The set is definitely extensive in terms of what’s included in the drop, ranging from staple items like hoodies and joggers to pieces more fit for the season at hand — hooded outwear, onesie-style workwear and even overalls make it into this roundup. 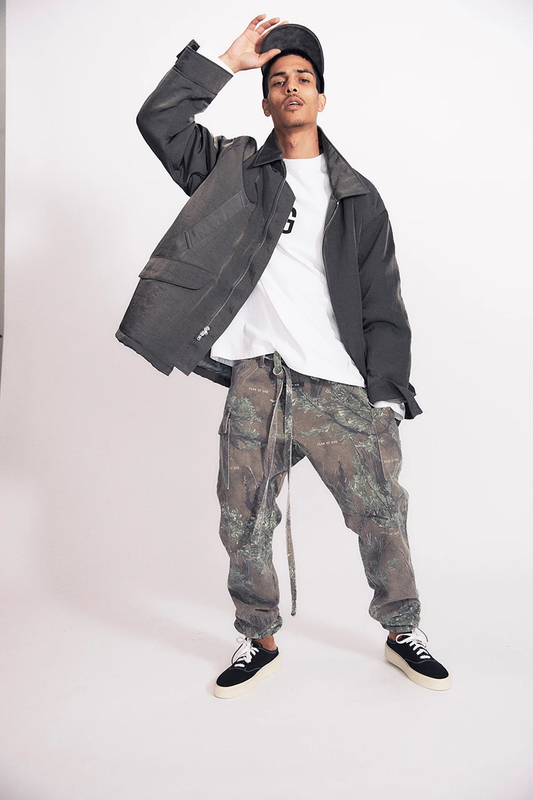 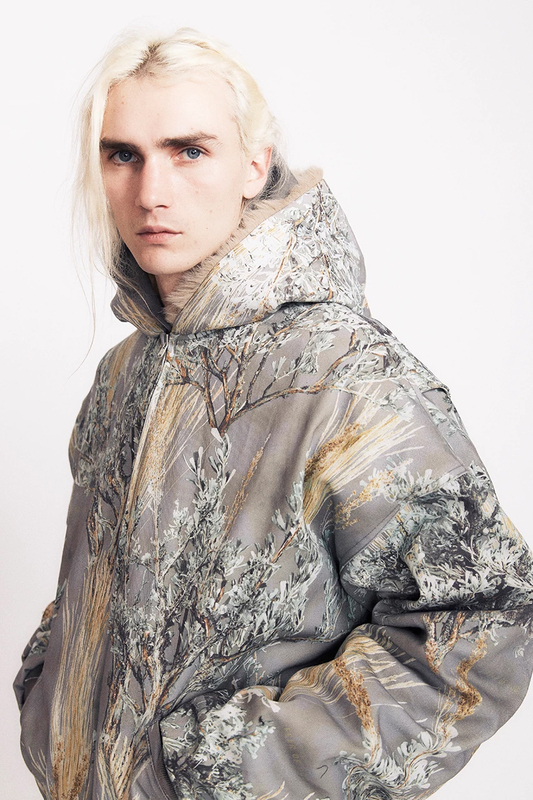 The jackets in specific are designed with a variety of on-trend prints, whether you’re a fan of iridescent vibes or the Realtree camo wave currently rocking heavy in the streetwear world. 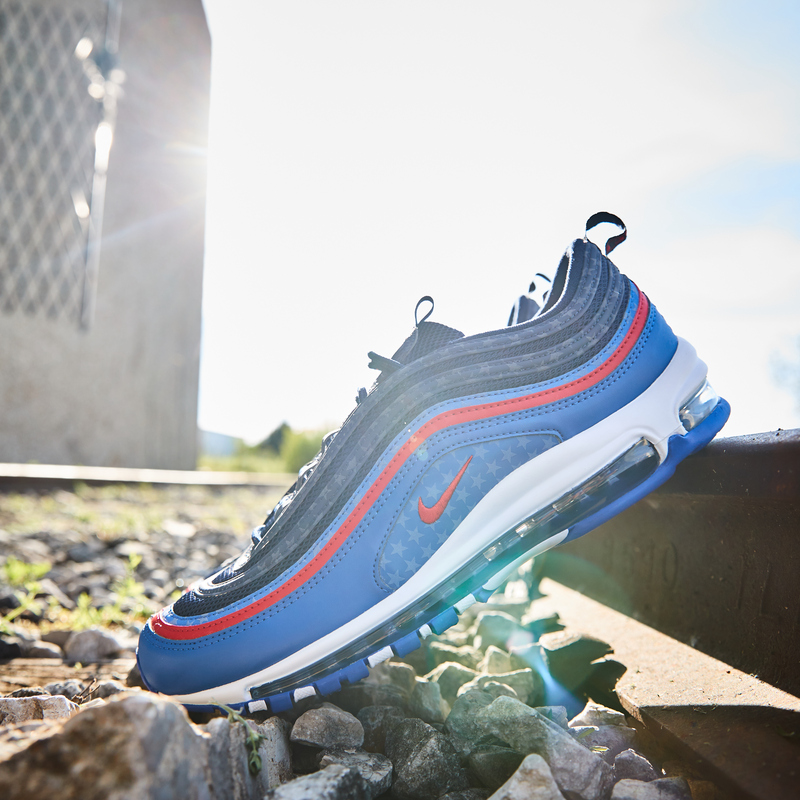 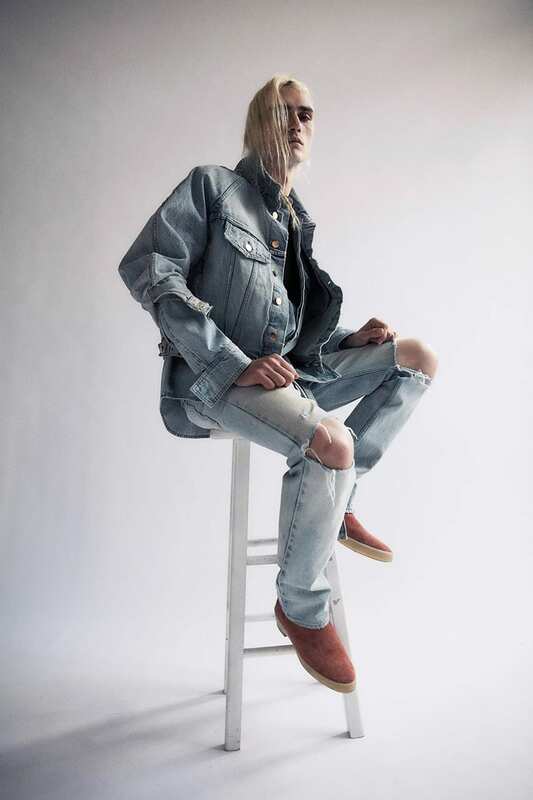 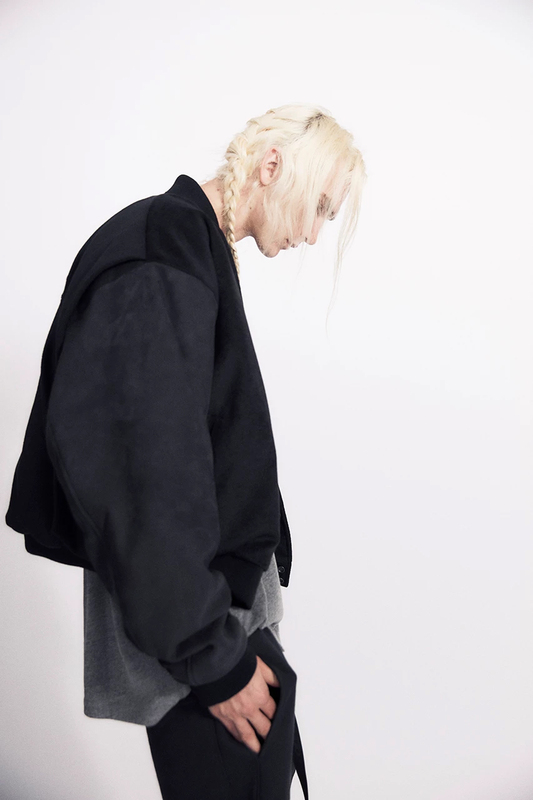 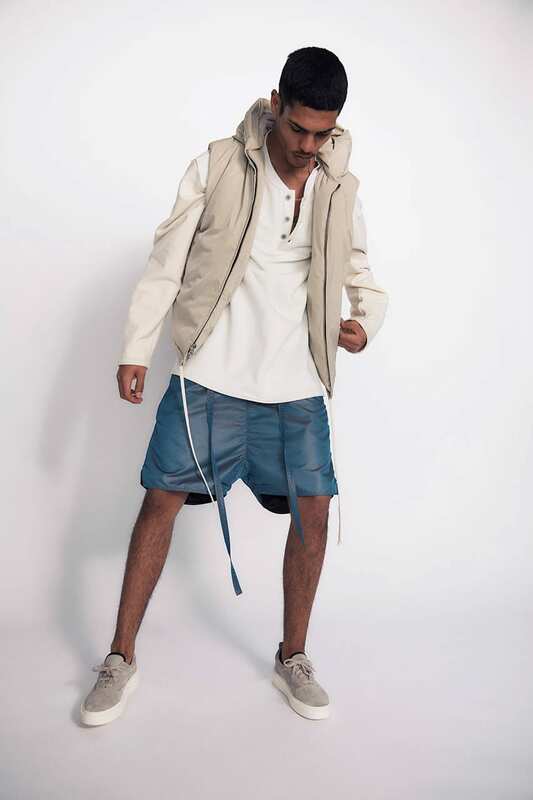 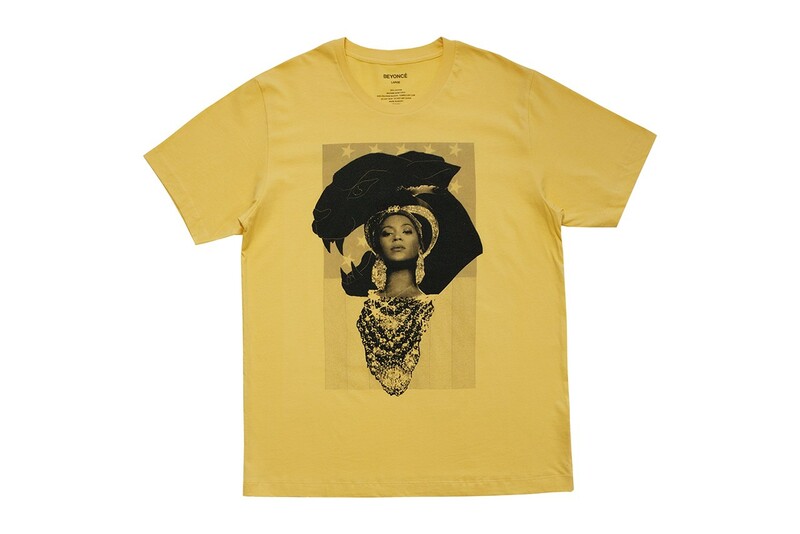 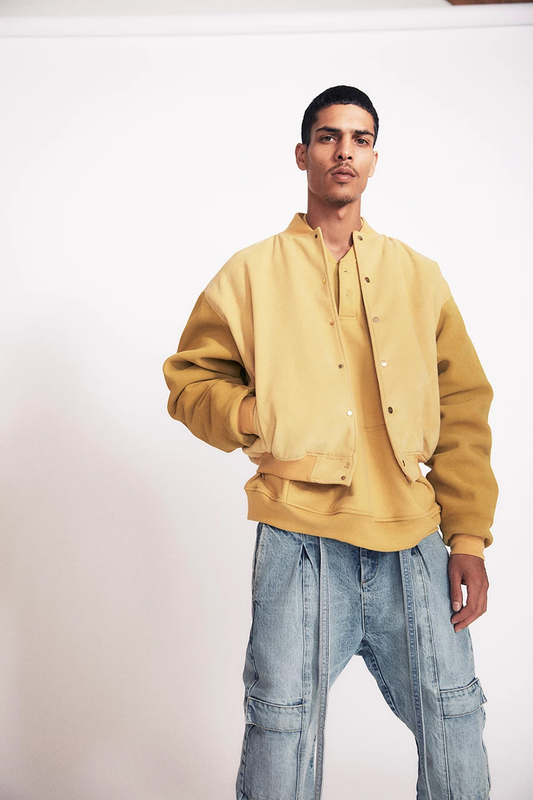 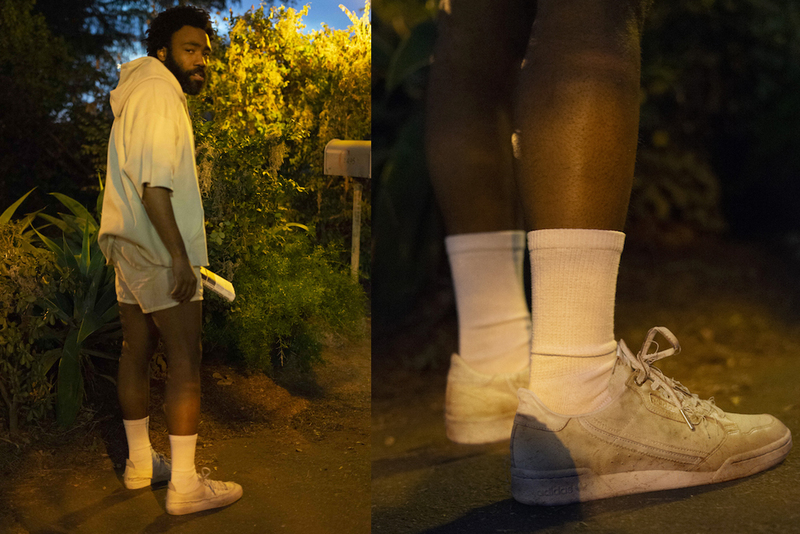 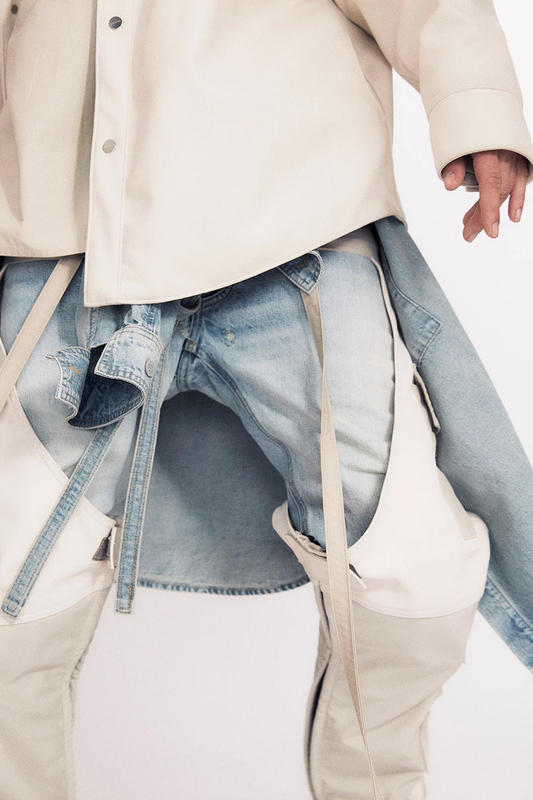 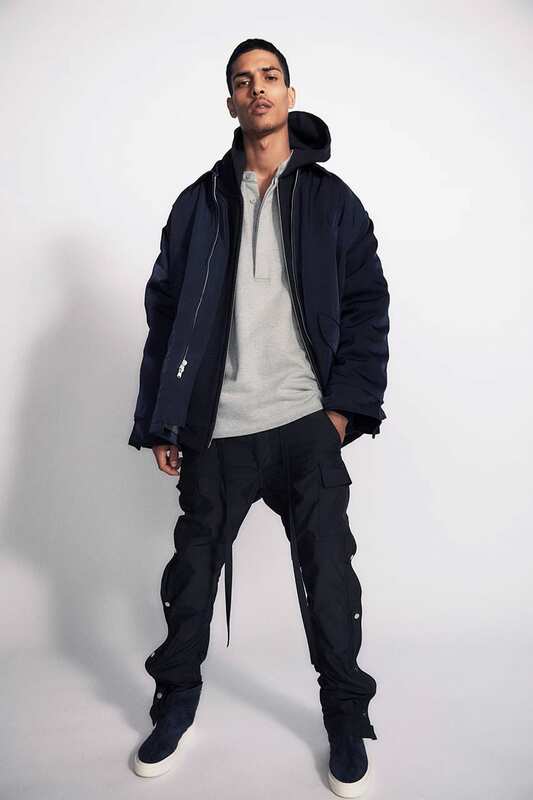 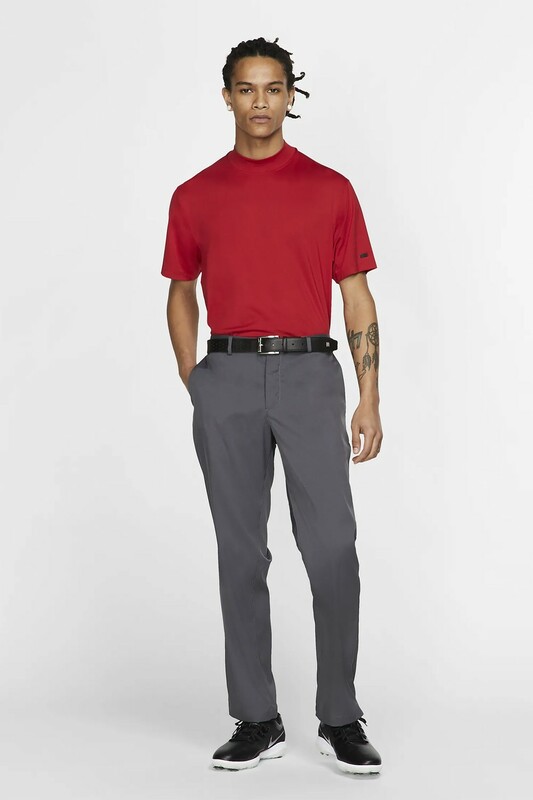 Denim, sweat attire and the brand’s signature elongated drawstrings are some of the returning FoG features, which ARE sure to bring in loyal followers and new consumers alike seeking something fresh to rock right now.